Black Friday shopping can turn into a great day of finding exactly what you want for a great price or it can turn into a nightmare because of overcrowded stores or endless queues and discovering that the product you want is no longer in stock! 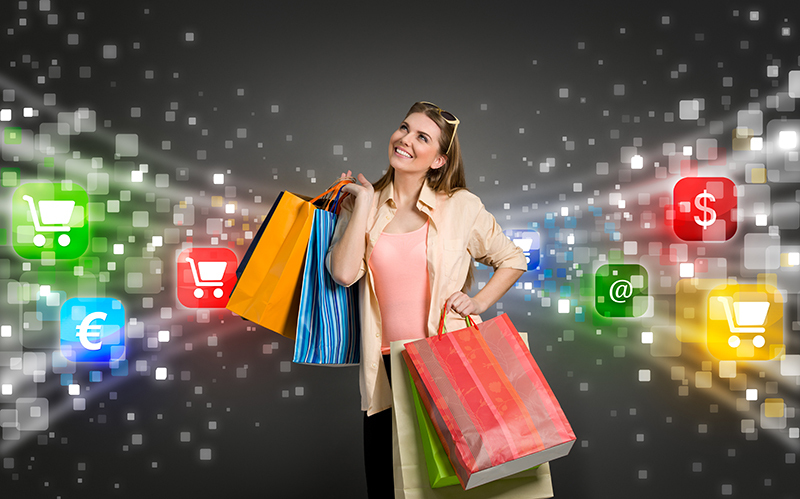 Nowadays shoppers like to avoid crowded shopping malls and shopping streets and turn to searching for products online. 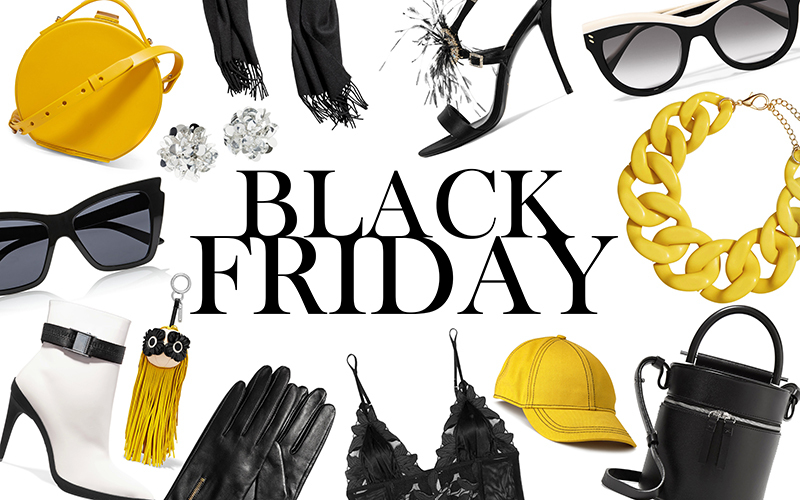 Especially on special occasions like Black Friday, shoppers tend to have their own shopping strategy and go on the web searching for the best deals. Browsing through different websites makes it easy to make a quick comparison of certain products and explore the different discounts and sales. Research is key to find the best deal and it is getting more popular year by year, since mobile searches containing “ Black Friday” increased by 80% over the past two years. Even a few days before Black Friday some deals can already be found online. So what are they searching for? Looking at special occasions like Black Friday, consumers usually already have an idea of what they want. As stated in Think with Google consumers search for brands like Vans, Canada Goose and Nike Air Jordan Retro or items like Nintendo Switch, Razer Phones and Call of Duty WW2. Because some of these items and brands may be seen as expensive, the best deals are getting more important for the consumer and they are more motivated to find the best deals. By having all the information about the best deals available on the web, shoppers do their research and inform themselves before they buy online or even go to the physical shop and make a purchase. Most of the time, consumers make their decision already of what, where, when and for what price to buy while researching online. This does not go unnoticed, therefore companies make sure they promote their best Black Friday deals via online advertisements. It's important to note for e-commerce companies, that on Black Friday and even before, your competition is advertising and promoting to get the attention of the customers gaining brand awareness, recognition, and market share. It is vital to have presence otherwise they will gain YOUR market share. The customer decides before visiting the store. So if you're waiting for them to come to the physical store your probably too late! As a result of shoppers researching their product and deals online, they go on Black Friday to stores with a greater intent. This can be seen as store foot traffic jumped 65% on Black Friday, compared to an average weekend day in November. Because consumers already know what they want, they don’t want to be searching for their product for a long time or wait in an endless queue for the checkout. Even in-store consumers search for other deals around and where to buy certain products. The same case can be seen in online stores. Consumers want an easy to navigate online store and a quick system to pay and fast shipping. Especially for mobile devices this is important, since the mobile transaction rate jumps with 40% around Black Friday. Especially e-commerce stores benefit from this. Making online shopping so easy and quick, Christmas holidays and special shopping events like Black Friday are becoming less important in-store shopping events. This can be seen in a decrease in in-store traffic during Black Friday in comparison with previous years. Since the event is not just a one-day thing anymore, consumers have the option to shop for Black Friday deals the whole weekend. Consumers even tend to go to stores the week before Black Friday to check which products they like and might buy if they were offered a Black Friday deal. Even though shoppers might wait for the best deals around Black Friday, the online conversions stay consistent through the month of November. A big increase in conversions can be seen in the Black Friday weekend, especially in mobile transactions. This is another fact that shows more and more that consumers prefer to shop online and avoid the overcrowded streets and malls. Having said that and looking at the different trends and changes in shopping behavior, marketers should check and if necessary adjust their marketing strategies to meet the consumers shopping behavior, especially for special holidays or big shopping events. By reaching more shoppers online in the different phases of their search for products, they could effectively market their brand and products online, which will result in more conversions. 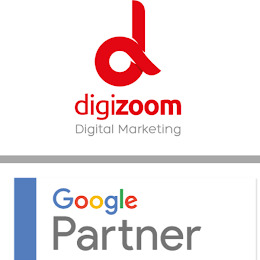 In Digizoom we focus on each and every customer's goals and needs and find a unique strategy that we know will work for them the best. So contact us to see how we can help you strategize your online presence and get the most out of your marketing efforts! This statistics in this article are based on articles of Think with Google.